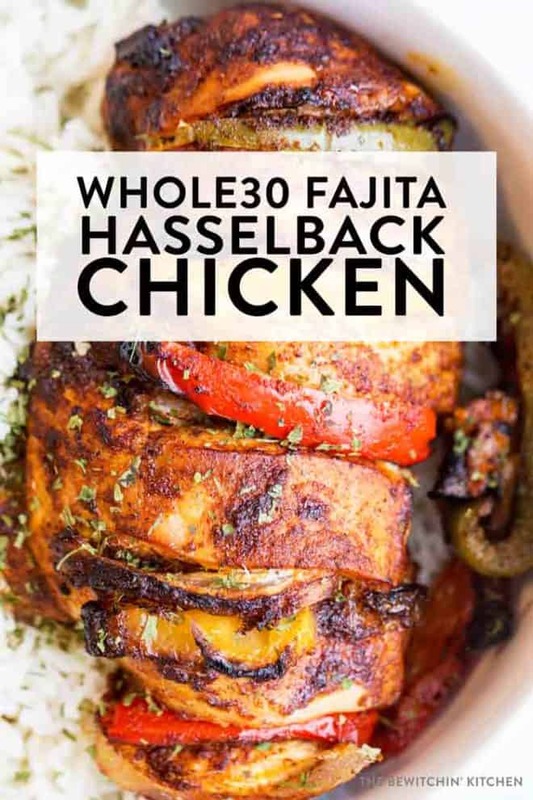 This easy whole30 recipe for fajita hasselback chicken is a clean eating must do! 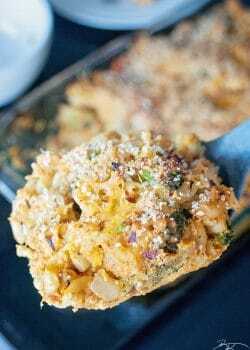 A healthy, high protein, low carb alternative to a dinner favorite is always good in my books. 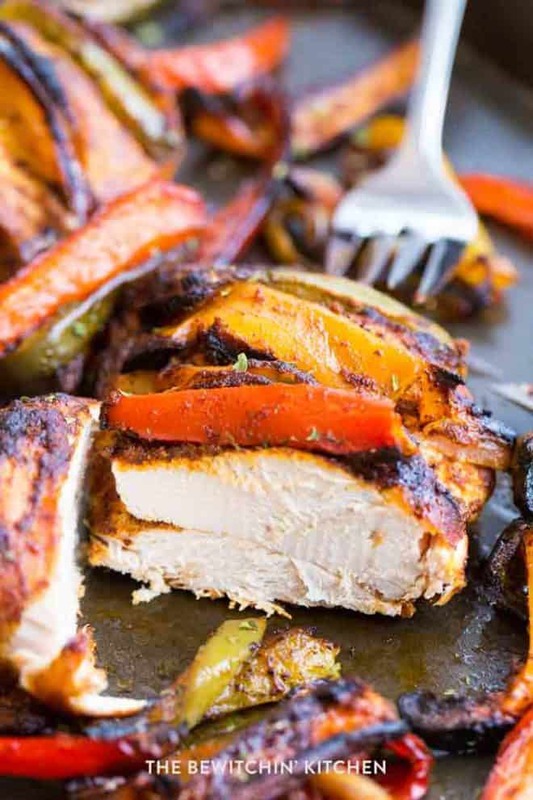 A twist on fajitas with the simplicity of sheet pan chicken. 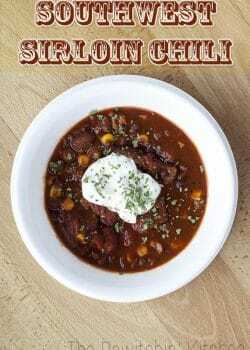 I love southwestern flavors! Cumin and chili powder are spices I often cook with because they go with absolutely everything, just like Canadian chicken. I am honored that Chicken Farmers of Canada has invited me back to me a brand ambassador for the third year in a row. 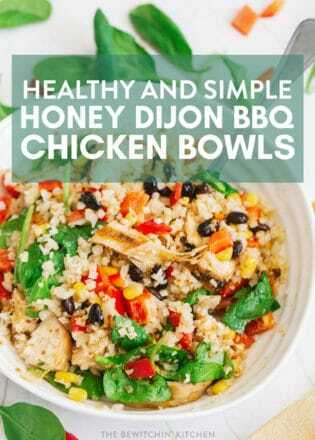 Not only is it a lot of fun with creating healthy recipes using my favorite protein (Canadian chicken) but I love spreading the word about the amazing chicken farmers we have here in Canada! Did you know: Over 80% of Canadians want one mark that indicates that chicken is raised by a registered Canadian chicken farmer, who is subject to our mandatory and auditable programming for things like food safety and animal care. 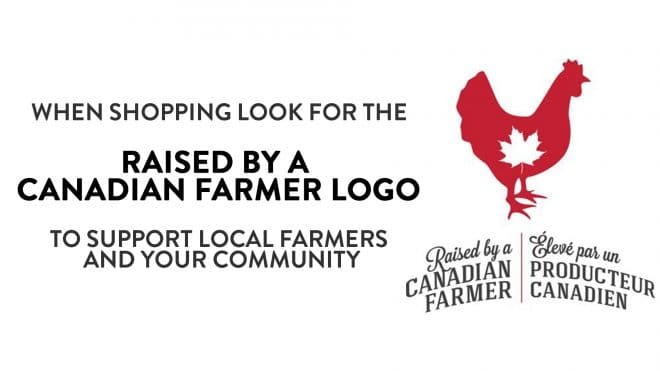 It’s easy to spot chicken that was raised by a Canadian farmer, just look for the logo above on your package. Western Canadian’s, Walmart Supercenters have it! Free Range: Free range birds must have access to the outdoors (varies from farm to farm). Free Run: Free run chickens do not need to be raised outside but they are required to be able to move around freely within the barn. All chickens raised for meat in Canada are free run. 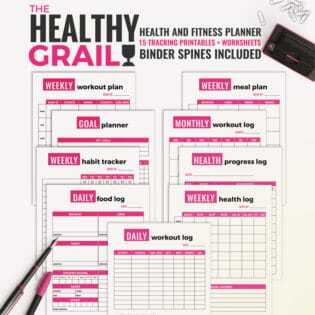 Grain Fed: This is mostly for marketing. All chicken in Canada is given a feed that consists of at over 88% grain. Halal: Meat that comes from chicken that are well-rested and handled in a way the minimizes suffering. This practice is common in the Muslim faith. Hormone Free and/or Steroid Free: Hormones have been banned from chicken since the 1960’s in Canada. Kosher: Kosher means that this fits the dietary requirements of Jewish law. 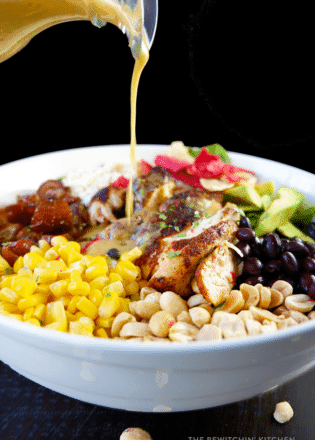 Organic Chicken: Organic chicken is raised to a specific standard as laid out by the Canadian General Standards Board, in addition to the standards set by an organic certification board. Generally, chicken must be raised with certified organic feed that contains no animal by-products or antibiotics and any supplements, such as vitamins, must be approved by a certification body. Vegetarian Grain Fed: This means that the feed has no animal by-products. For the protein source, soy is included but keep in mind that it can alter the taste and color of the meat. Raised Without Antibiotics: This means that the chicken was raised without any antibiotics. Seriously, what can you NOT do with chicken? Fry, bake, broil, roast, wings, breasts, things, and now we have hasselback. I assume hasselback chicken was inspired by hasselback potatoes, which is where you cut it almost through and stuff it with delicious flavors. Randa’s Tip: Don’t do what I first did and bake the lone peppers and chicken at the same time. The peppers will be charred. Save the peppers for the last 20 minutes. 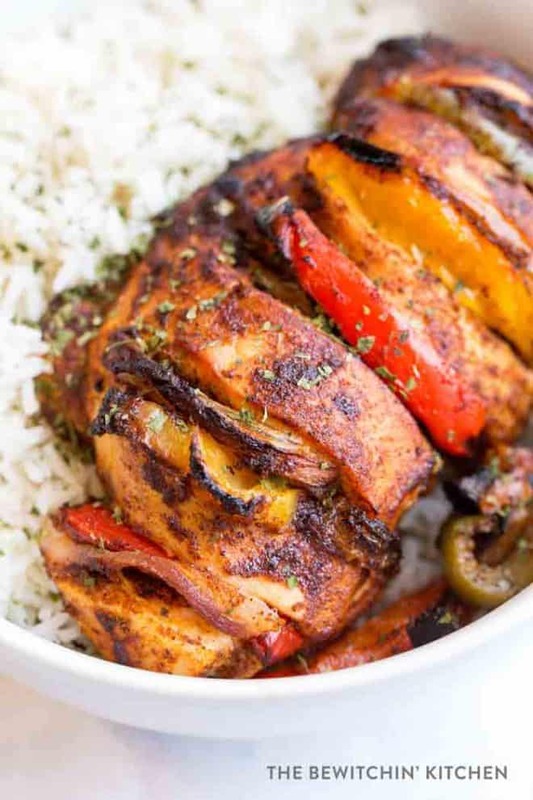 Enjoy this fajita hasselback chicken! It’s so good, even my picky eater liked it (mom win!). 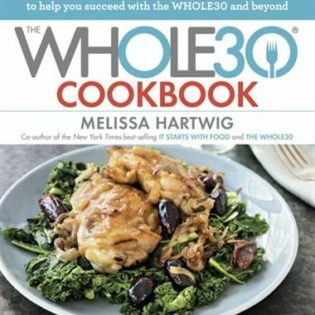 Serve with lettuce wraps, cauliflower rice, or (if not Whole30) regular ol’ rice works just as well! Note: this authentic guacamole recipe is DELICIOUS on the side as well. 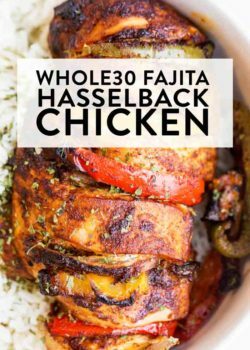 This easy whole30 recipe for fajita hasselback chicken is a clean eating must do! A healthy, high protein, low carb alternative to a dinner favorite is always good in my books. 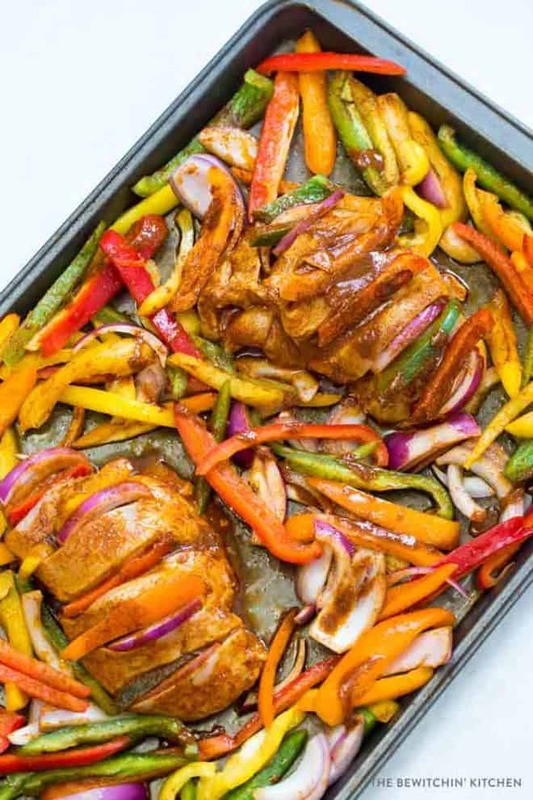 A twist on fajitas with the simplicity of sheet pan chicken. 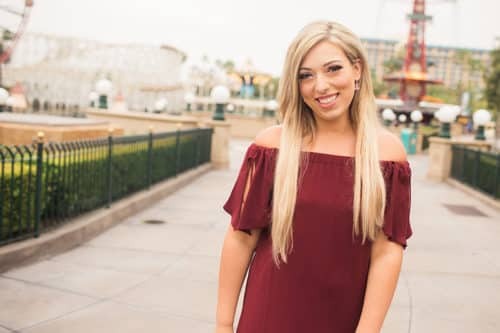 This falls under keto recipes, 21 Day Fix, 80 Day Obsession, and paleo recipe approved. Slice the chicken breasts nearly through width wise, just enough to stuff. Add a few of the bell peppers and onions to the slits, set aside. The rest of the peppers and onions, add to another bowl. Combine the olive oil, lime juice, and spices in a sperate bowl. Place the stuffed chicken breasts in a bowl or Ziploc bag and pour the marinade in. 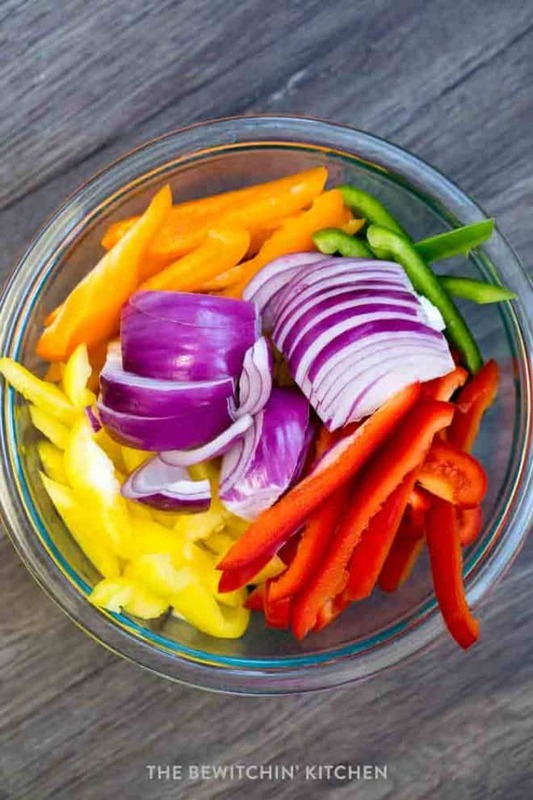 If there is any marinade left, add to the rest of the vegetables. Let side for at least an hour. Drizzle some olive oil onto a sheet pan, add the chicken. Pop in the oven and bake for 15-20 minutes. The rest of the marinade, pour over the sliced veggies. Pull the sheet pan out and add the vegetables. Pop back in the oven and roast until chicken is done (another 20 minutes). That chicken looks so good! The whole hasselback idea with the chicken is such an awesome idea. So yummy! 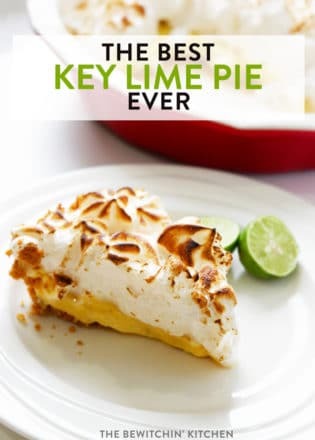 Lemony greek is next on my list to try. Anything to get them to eat the veggies is a winner! 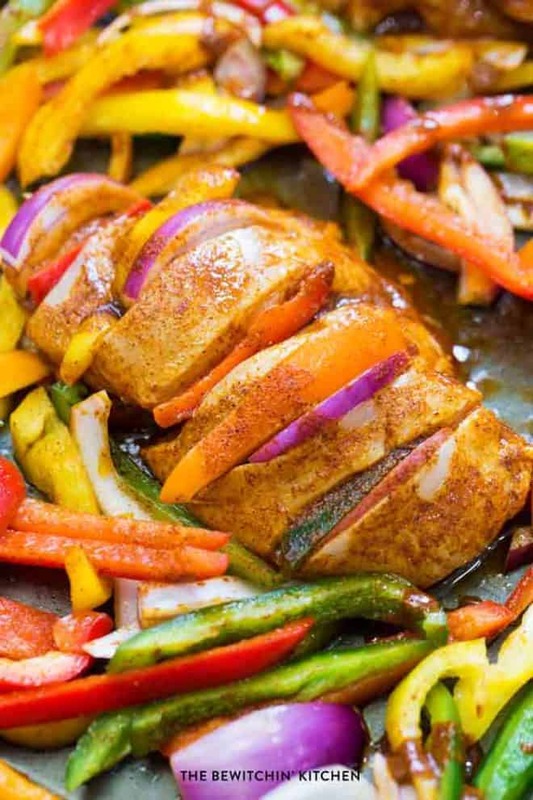 These chicken fajitas look amazing! I’ll be adding to taco Tuesday with Fajita Fridays! Fajita Fridays sound like my kind of jam! 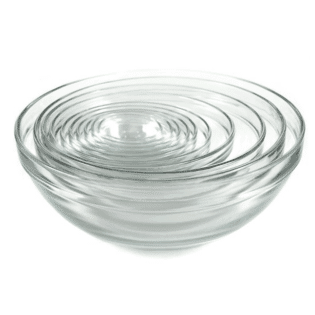 What a pretty dish! I haven’t tried a hasselback type dish and I love the combination of ingredients. 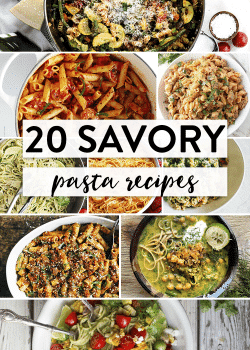 Great way to incorporate all those pretty veggies in a dish! Oh man now this Hasselback chicken is on another level!! I need to try this fo sho!!! This really does look super delicious. 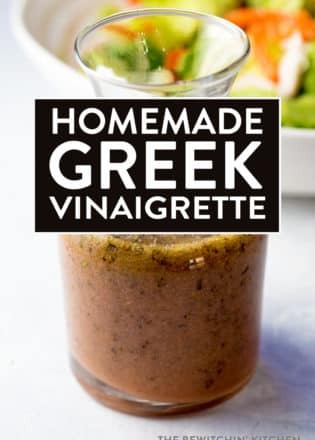 I am going to have to make this soon. Gosh, you have my tummy grumbling now. This looks so yummy! I need to give it a try soon. I do love chicken, it’s one of my favorite meats. I’m sure my family will enjoy eating this. The chicken looks perfect. Those are some amazing ingredients. Oh my word yes! Fajitas sound like a really great idea for dinner. This is what I want right now. Thanks for the idea! I prepared hasselback chicken last week too minus those spices though. I only seasoned them with salt and pepper. Bet that’s good. I’ll follow your recipe next time. Thanks! It takes a while to make, but it seems to be worth it. I’ll give it a try soon, thank you for sharing!